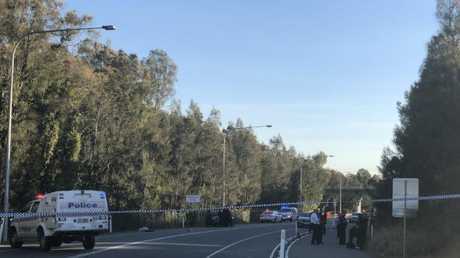 THE man accused of being involved in the shooting of a 42-year-old man in Helensvale last week has been denied bail. Jason Lister, 27, appeared in the Southport Magistrates Court today sporting a dark brown mullet and green prison jumper. He faces eight charges including acts intended to maim or disfigure, armed robbery arson and possession of dangerous drugs. 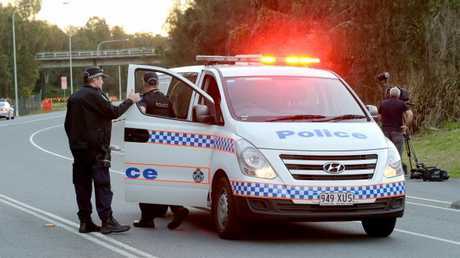 It is alleged he was driving on Helensvale Rd last Thursday when the passenger in the front seat of the car shot a man in the leg because of debt owed. Police opposed bail and the court heard Lister has been charged with 123 offences since 2009. Defence lawyer Michael Gatenby, of Gatenby Criminal Lawyers, told the court Lister was driving and was not a part of the shooting. The court heard Lister and two others drove the alleged victim to the Heritage Bank so he could withdraw $400 to repay a debt. The man instead withdrew $30,000, secreting $15,000 on his bed and putting the remainder in a bag. Mr Gatenby said about an hour later, the front passenger in the car, turned and demanded the money from the man. 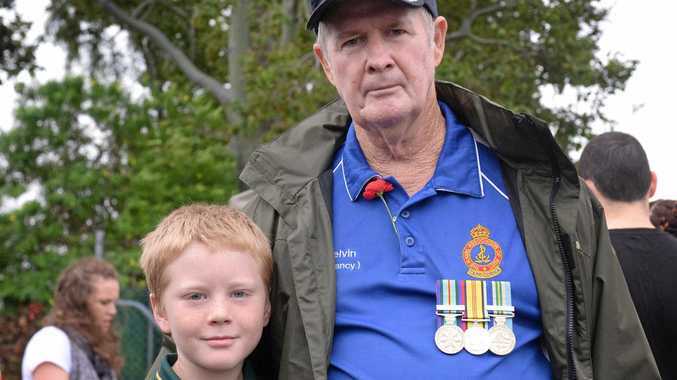 "My client is driving, the front passenger turns around and says 'give me your money', he then shoots the complainant at point blank range in the shin," Mr Gatenby said. "My client is driving, he does not pull the trigger." Mr Gatenby said Lister was not aware of anything to do with the $30,000 and only knew about the $400. It is alleged the back passenger then demanded Lister stop and pushed the alleged victim from the car. Mr Gatenby said Lister was merely driving. "There is a strong case that this man was in the car, but there is not a strong case that this man has done anything," he said. Mr Gatenby said Lister handed himself into police yesterday afternoon. "Had he not wanted to resolve these matters he would not be here today," he said. Magistrate Kerrie O'Callaghan denied Lister bail and said he was an unacceptable risk of committing further offences as he was on bail at the time. Lister is scheduled to next appear in court on August 7.